*You May Also Request "ANY" Service Combination (e.g., a combination of 15 min [$12.50] and 30 min visits or walks etc.). Pets are happiest, most comfortable and safe in their own homes. 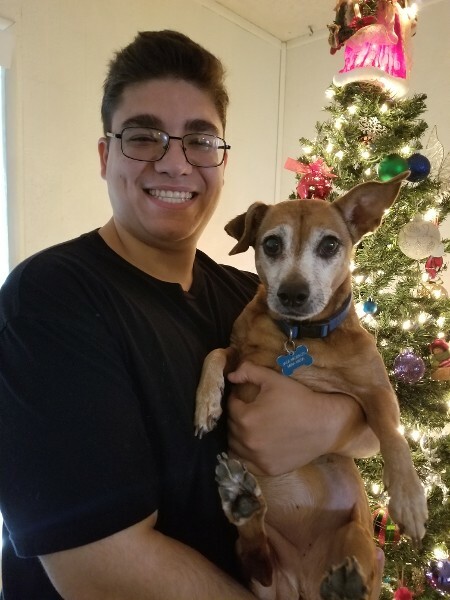 In-home pet sitting and dog walking services reduce your pet’s stress when their family is away and provides the enrichment -- socialization and exercise they need. The pet care choice is easy when you review our extraordinary pet care credentials and qualifications. 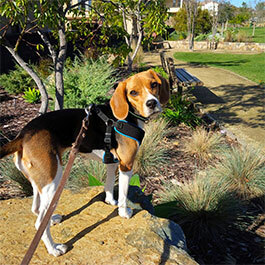 Choose Divine Pet Care for loving, truly experienced and qualified, personalized, affordable, licensed, insured, and bonded pet sitting and dog walking services in San Diego, CA. Contact us today for more information on our professional pet care services. 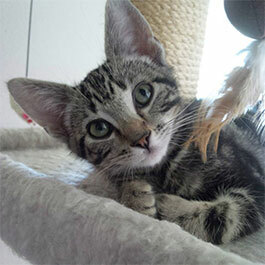 Divine Pet Care is owned and operated by Karen Wood, a "TRUE" animal care professional. 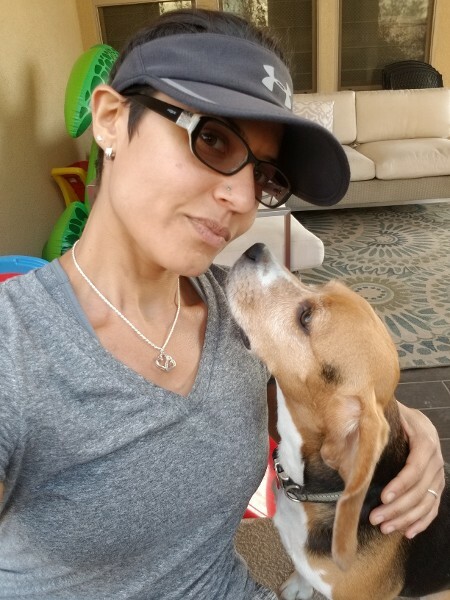 She is a New York State licensed veterinary technologist (animal nurse) and certified personal trainer, corrective exercise specialist, and nutrition specialist. 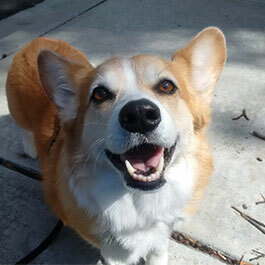 Karen is proud to be a full-time professional pet sitter, dog walker, dog runner, and pet parent — she has three adopted dogs and two cats — with over 20 years of professional and academic animal care experience. Since she was a child, she felt an insatiable need to care for all animals and so she happily did it all: wildlife conservation, veterinary nursing, animal shelter and clinic management, pet food and supplies management, and now, professional pet care services. She serves the San Diego area, including 4S Ranch, Del Sur, Black Mountain Ranch, Rancho Bernardo, Poway, Sabre Springs, Carmel Mountain, Black Mountain, Rancho Peñasquitos, Scripps Ranch, Mira Mesa, and more! Karen Wood and one of her happy dog walking clients: Agnes. Her adult nephew and pet sitting and dog walking helper, Eli, and one of their adopted and extraordinarily spoiled dogs: Jade. 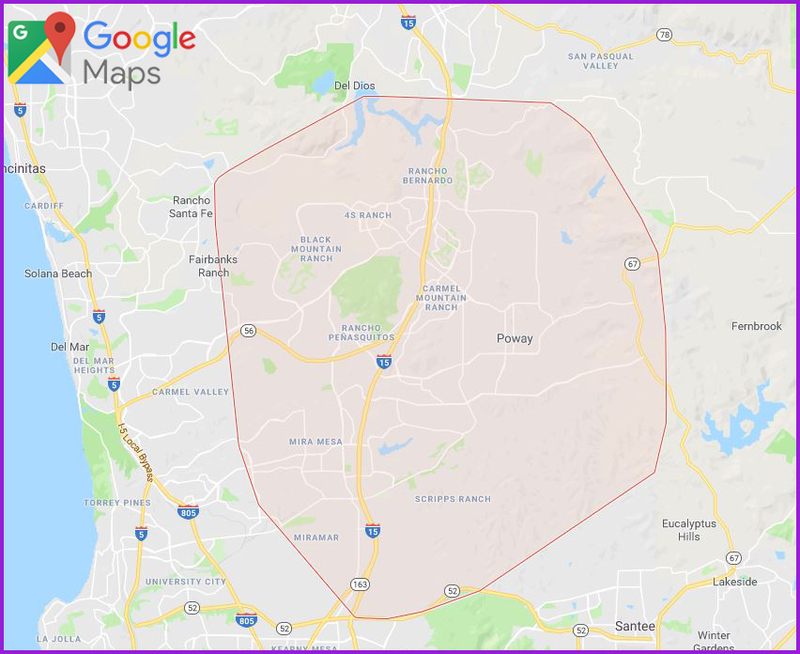 The San Diego Area, including 4S Ranch, Del Sur, and Black Mountain Ranch 92127; Rancho Bernardo, Caramel Mountain, and Sabre Springs 92128; Poway 92064; Black Mountain and Rancho Peñasquitos 92129; Scripps Ranch 92131; Mira Mesa 92126; Escondido 92025, 92026, 92027, 92029 and more! Divine Pet Care and Divine Pet Care "The Kind of Care Your Pets Deserve" Logo are United States Patent and Trademark Office Registered Service Marks. All Rights Reserved. All Divine Pet Care intellectual property (e.g., USPTO registered company name, logo, and slogan as well as domain names and website literary material, New Client Packet, pictures, ETC.) is property of Divine Pet Care and is protected by Copyscape, Copyright Law, ICANN, and the United States Patent and Trademark Office. Any violation or unauthorized use of Divine Pet Care intellectual property will be reported to BBB, PSI, NAPPS, ICANN, USPTO, ETC. and will result in legal action.